For those kiddos that can't quite read, here's a file folder game to coordinate with the quietbook. 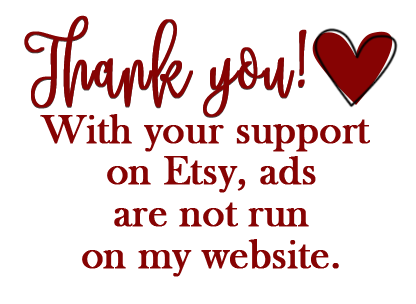 I've joined Etsy! You can now purchase this file folder game and get an instant download! No more waiting for an email from me. Please follow this link to purchase this file folder game.